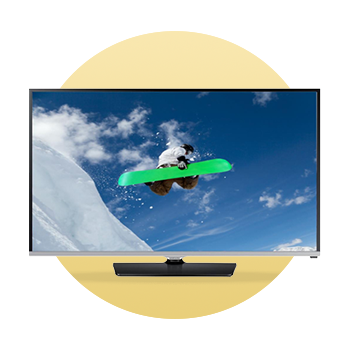 Join the HD revolution with this dazzling 50 inch TV. You’ll need to pick your jaw off the floor once you get a load of the colours on this 1080p monster. Grab yours for free with your next contract.